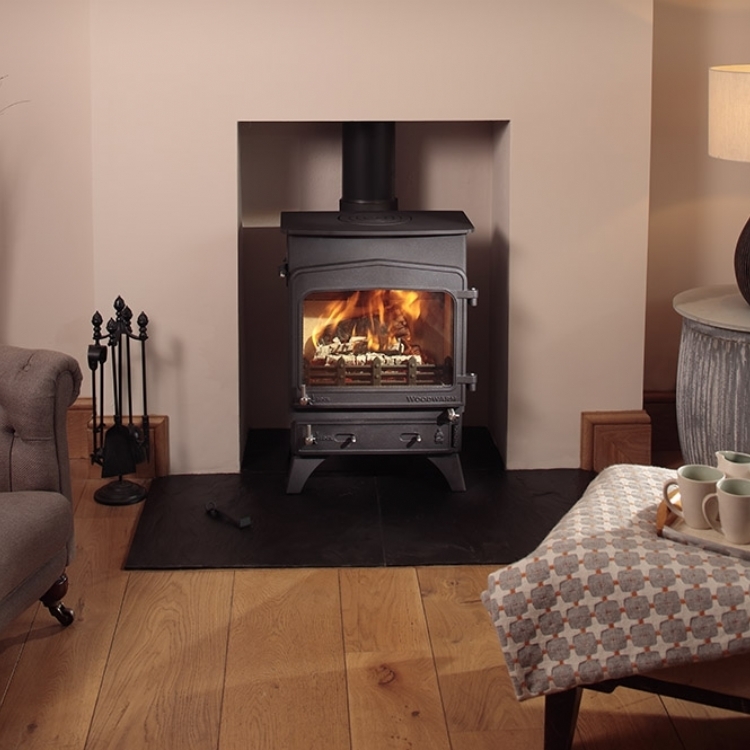 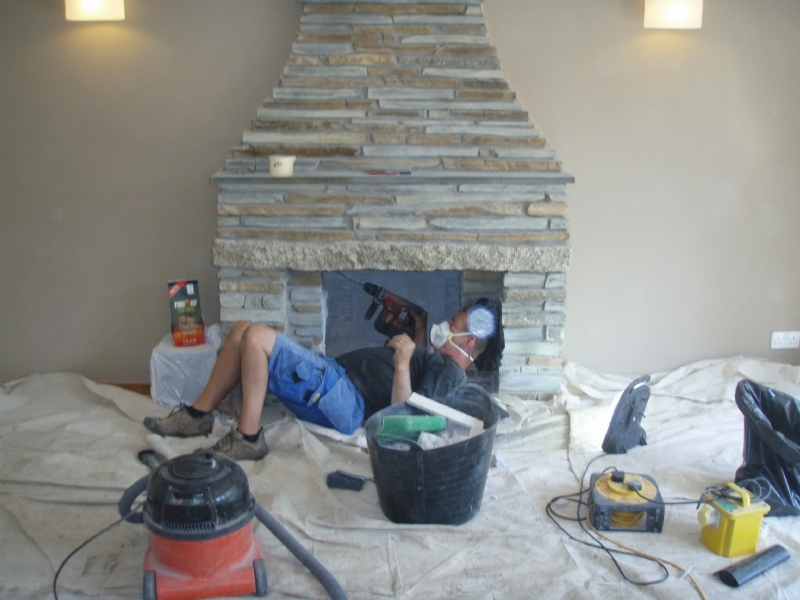 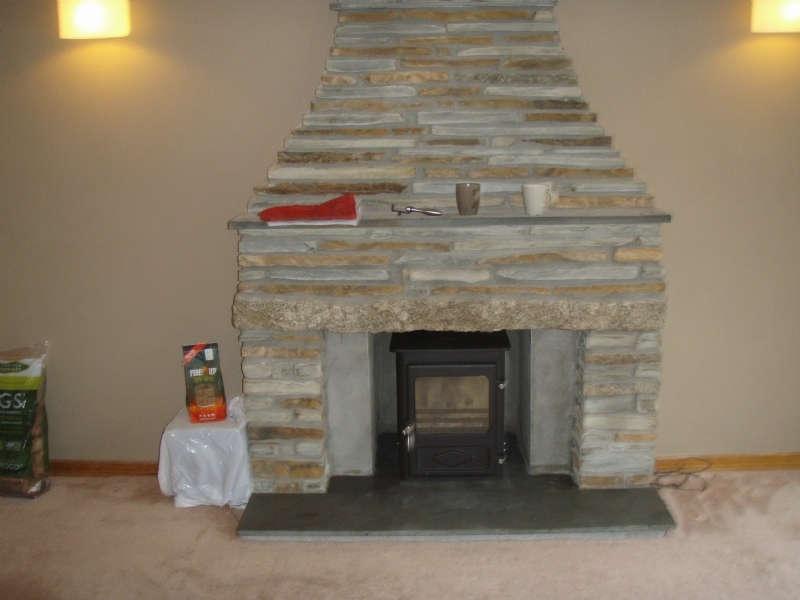 Fitting a Woodwarm fire into a traditional fireplace wood burning stove installation from Kernow Fires. 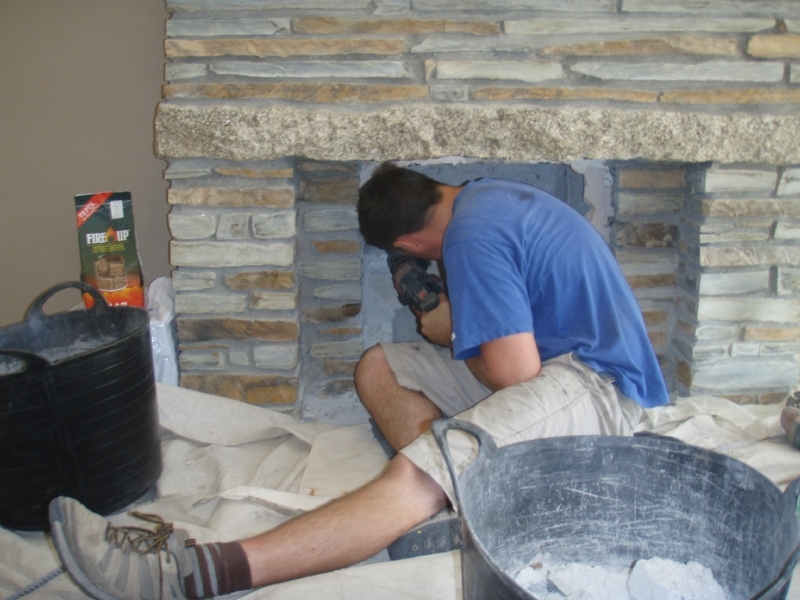 This open fireplace required some digging out before it was large enough to sit the Woodwarm inside. 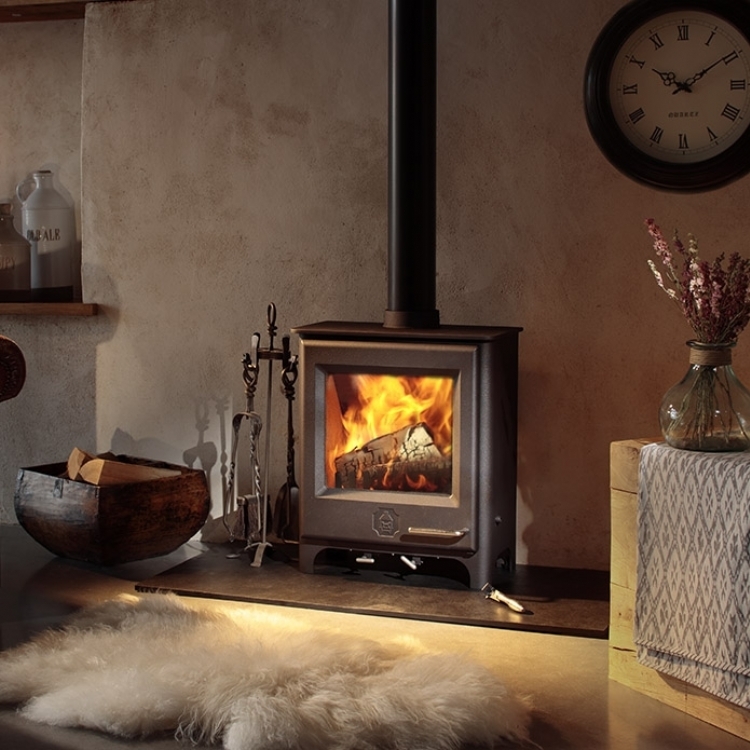 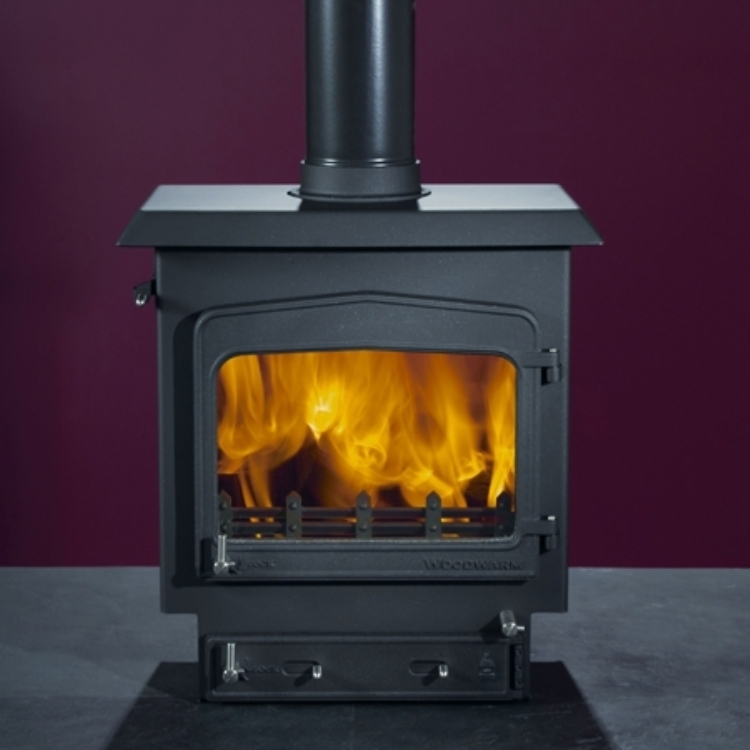 The chimney was then lined with flexi liner, a register plate fitted and the stove attached to the chimney via a length of single walled flue.